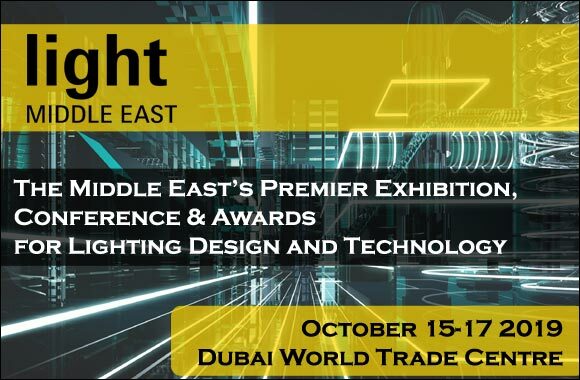 Photovoltaic lighting is the future of the world lighting since most of the developed countries are planning and working hard to rely completely on solar system in the coming years for the great utilities it provides. 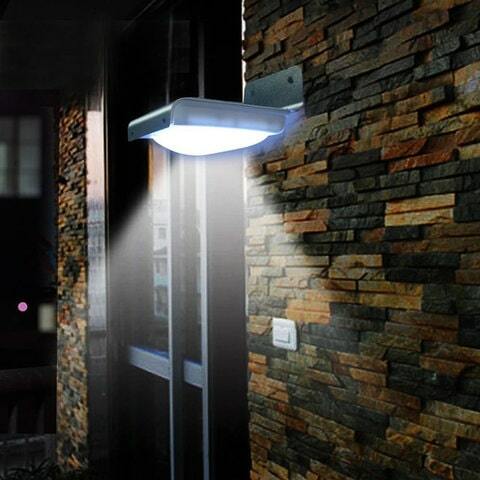 Photovoltaic lighting (PV) has many types such as solar street lights and solar garden lights. So what do you know about PV? And why solar garden lights is one of the most used PV item? 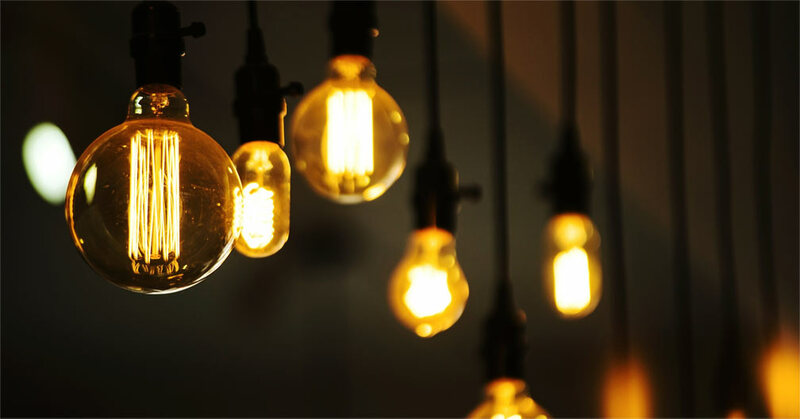 Generally, photovoltaic lighting is a lighting powered by the energy generated from PV panels or solar panels and it is mostly used in street lights and garden lights. How does photovoltaic lighting system work? Photovoltaic lighting system works when the solar radiation in the PV panels, replacing fossil fuels burning, starts to generate the electricity that it turns the solar energy into electrical energy. It has five components: a PV panel, battery, electronic circuits, lamp and luminaire. It is worth mentioning that the electrical energy generated by the PV panels can be stored in a battery to be used later since the process of charging occurs at morning and the actual use of it is at night. The efficiency and the amount of the output of a PV lighting System is based on the amount of the solar energy it receives, the quality of its five components, and the location of a PV. Why does photovoltaic system use light-emitting diode (LED)? 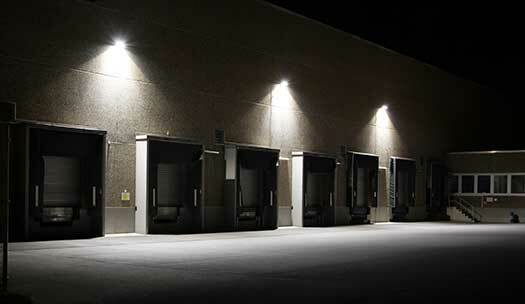 Since LED does not need too much power wattage to be lighted and to produce its bright white light, PV is the suitable source of energy and that also reduces the costs of the solar system used. So LED is the optimal type of lights to be used with photovoltaic system. As abovementioned, the common item of PV lighting is solar garden light, So why to choose solar garden lights? Solar garden lights are very easy to install and to maintain, also. In addition to that, people who install solar garden lights save more money since they do not have to pay expensive bills monthly. 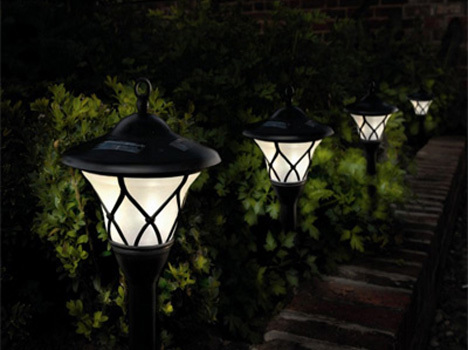 Furthermore, solar garden lights add more aesthetics to the gardens for its various styles, colors, and shapes. Where to place solar garden lights? Simply, you can place them anywhere, yet it is preferred to opt an area that receives sunlight almost all the day to have more long-lasting lights. In this regard, be careful to not be shaded by trees or buildings. In winter, solar garden lights are less effective and, especially if there are lots of snow in the place you are living in, so you need to clean them off regularly. What are the types of solar garden lights? 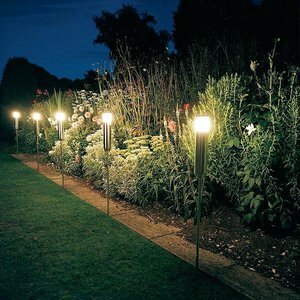 This is the most beautiful type of solar garden lights, especially during festivals and parties. 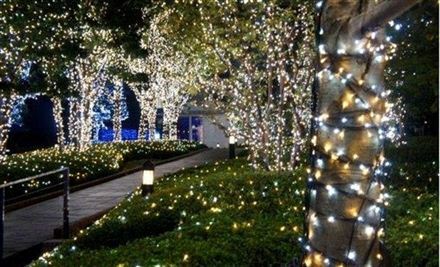 Fairy lights can be wrapped around the trees, chairs, and garden furniture to make gardens more attractive. This type does not need too much energy to be powered. Generally, spotlights needs high wattage to light, so it is crucial to choose a place that receives enough sunlight and to choose a spotlight having a high quality panel to generate the needed light. In addition to that, be careful when choosing the solar spotlight for gardens to have a good battery capacity. PV lighting is the future of the lighting’s world, so it is important to rethink again about having solar lighting system in your home, street, and garden. Solar garden lights have different types and you should to be careful where to put them and the specifications of each type to fit your purposes.